Skylar and Tamara Price have owned and operated SERVPRO of Idaho Falls for over 10 years now. SERVPRO is a trusted leader in the restoration industry and has the training, equipment, and expertise to handle your restoration and cleaning needs. As a locally veteran owned and operated business, we can provide 24-hour emergency service and are dedicated to responding immediately to commercial or residential needs. We are proud to be an active member of this community. 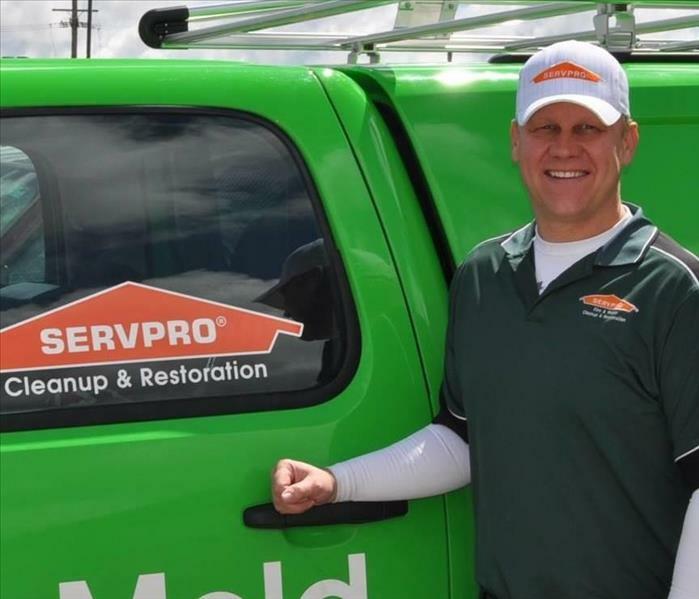 SERVPRO of Idaho Falls is locally owned and operated, so we’re already nearby and ready to help Idaho Falls, ID residents and business owners with any size cleaning or restoration emergencies.